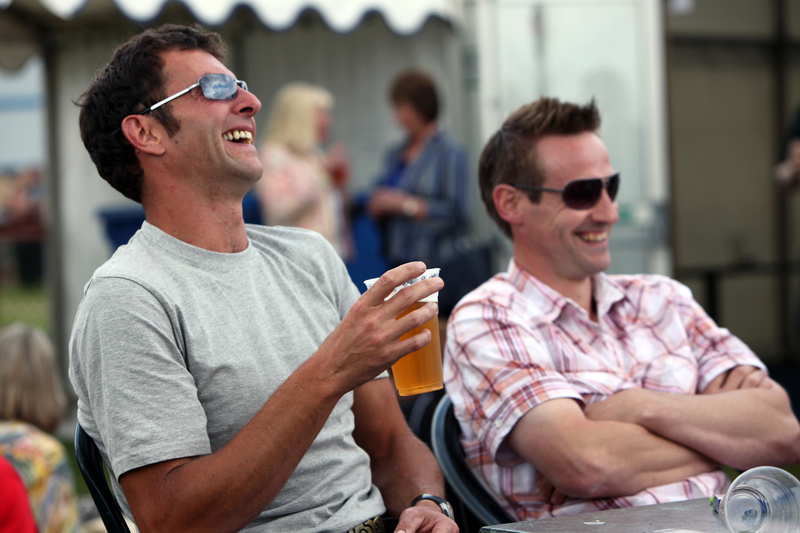 Organisers of the Royal Highland Show (23-26 June), the country's biggest celebration of the best in farming, food and rural life, have released details of the new bars and licensed restaurants showgoers can look forward to at the four day event, held at the Royal Highland Centre, Ingliston. The changes to the licensed premises are in line with recent upgrades to the award-winning event, including last year's launch of Scotland's Larder Live, and new for this year is the 13th Avenue Arcade, an upmarket shopping area with an eclectic range of lifestyle products for him, her and home. Designed to provide showgoers with more variety, the licensed premises located around the 110 acre showground will give visitors plenty of places to relax in between the endless activities and attractions on offer at the Show. 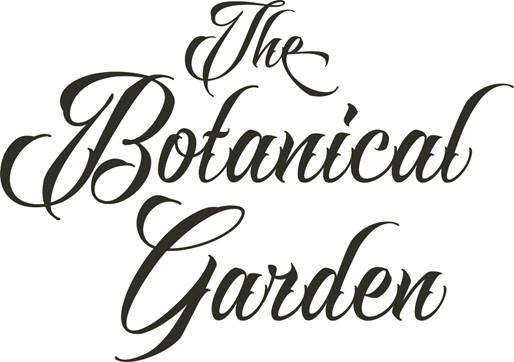 In a nod to the gin revolution sweeping the country right now, new bar ‘The Botanical Garden', run by award winning Edinburgh catering company Hickory, will provide a juniper lover's sanctuary in the south east of the showground. Offering a range of artisan Scottish gins and mixologists in one section, and craft beers and live music in the other, this is set to be a popular hangout in secret garden surroundings. The Stetson, the Show's first country music themed bar and licensed food outlet, will sit behind the Lowland Hall. Managed by Gilchrist's, the people who run the popular Merry Monk bar on 4th Avenue, and, with a capacity of 1000, there will be plenty of room for line dancing when the live country music starts up. In the revamped 13th Avenue Arcade shoppers can look forward to enjoying a glass of fizz at the new Prosecco bar. Run by award-winning gin producer, Gordon Castle, this new bar is perfectly located to relax and take a break from shopping with a refreshing glass of something chilled. For those with a taste for real ale, craft beer and cider, Eden Brewery will be returning to host the Real Ale bar in the Lifestyle Village, the German Bar, run by Gilchrists, will be back on 4th Avenue (opposite the Forestry Arena) and there will be an always popular Cider Bar in the Countryside Area. Old favourites such as Cheers Bar, Quaich Bar, Strathmore Restaurant, Stockmans Bar & Restaurant on Avenue M, MacPhersons Bar & Grill off the Floral Walkway and The Stag, will all be returning in 2016 at their usual locations. For those looking for somewhere to dance away the day's losses, or continue the win celebrations, the Show Dance returns in 2016. Under the cover of marquee, the dance will have extended opening hours this year and will also now open on Wednesday 22 June from 18:00-23:00. David Jackson, Show Manager, said: "We are really pleased to now be able to share our new bar line up for the Show. Our new direction means that we are focusing on quality, not quantity, which will make things more socially orientated. We feel that by introducing these new smaller venues we can offer people real variety in their choice of where they head to drink, eat and socialise. "I know that some people are disappointed that the Herdsman won't be back, but all I ask is for them to give these new venues a chance, they won't be disappointed." Showground licensed restaurants are open Wednesday 22 June 18:00-23:00, Thursday 23 to Saturday 25 June 12:00 -22:00 and Sunday 26th June 12:00-17:00. Licensed bars are open Thursday 23 to Saturday 25 June 12:00 - 22:00 and Sunday 26th June 12:00-17:00. The Show Dance will open earlier from 18:00 - 23:00 on Wednesday 22 June; 20:00- 01:00 on Thursday 23 June and 20:00 - 02:00 on Friday 25 and Saturday 25 June.